Below you fill find all funeral homes and cemeteries in or near Higginsville. Higginsville is also known as: Lafayette County / Higginsville city. Zip codes in the city: 64037. Some of the notable people born here have been: Skip Thomas (american football player). 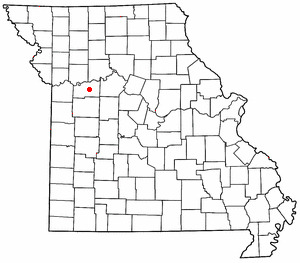 Higginsville is a city in Lafayette County, Missouri. The population was 4,797 at the 2010 census. It was noted on September 10th, 2017 that Manuel Eugene "Gene" Jackson passed on in Aurora, Colorado. Jackson was 73 years old and was born in Higginsville, MO. Send flowers to express your sorrow and honor Manuel Eugene "Gene"'s life. It was reported by Cincinnati Enquirer and Cincinnati Post on November 17th, 2015 that Margaret L Morrison (Williams) perished in Cincinnati, Ohio. Ms. Morrison was 90 years old and was born in Higginsville, MO. Send flowers to express your sorrow and honor Margaret L's life. It was disclosed on March 3rd, 2015 that Gregory Carlton Guinn passed away in Higginsville, Missouri. Guinn was 53 years old and was born in Banning, CA. Send flowers to share your condolences and honor Gregory Carlton's life. It was written by Columbia Daily Tribune on December 10th, 2014 that H H "Doc" Robertson passed away in Higginsville, Missouri. Robertson was 91 years old. Send flowers to express your sympathy and honor H H "Doc"'s life. It was written on October 5th, 2014 that Tim Shillingburg passed on in Higginsville, Missouri. Shillingburg was 64 years old. Send flowers to express your sorrow and honor Tim's life. It was revealed on May 15th, 2014 that Dorothy Mercedees Moore (Beach) perished in Higginsville, Missouri. Ms. Moore was 88 years old. Send flowers to express your sympathy and honor Dorothy Mercedees's life. It was disclosed on February 24th, 2014 that Cecil W Repp passed on in Higginsville, Missouri. Repp was 93 years old and was born in Fort Scott, KS. Send flowers to express your sympathy and honor Cecil W's life. It was disclosed by Columbia Daily Tribune on December 22nd, 2013 that Marian Fizer (Knehans) passed on in Higginsville, Missouri. Ms. Fizer was 85 years old. Send flowers to share your condolences and honor Marian's life. It was written by Orange County Register on January 27th, 2013 that Charlie Lee Haggard perished in California. Haggard was 81 years old and was born in Higginsville, MO. Send flowers to express your sorrow and honor Charlie Lee's life. It was disclosed by Orange County Register on January 27th, 2013 that Charlie Lee Haggard passed away in California. Haggard was 81 years old and was born in Higginsville, MO. Send flowers to share your condolences and honor Charlie Lee's life. The population was 4,682 at the 2000 census. 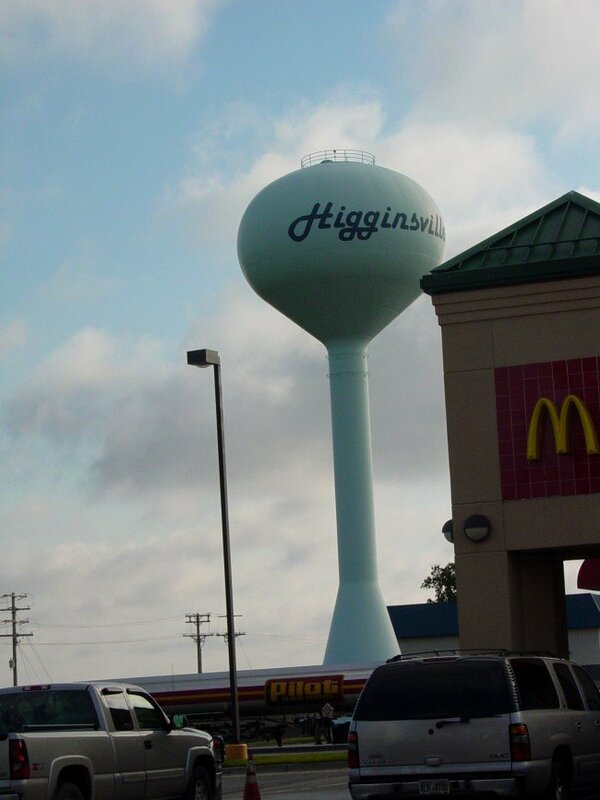 Higginsville was founded in 1869 by Harvey Higgins which is how it got its name. Higginsville has always had a strong farming heritage. Higginsville is a city in Lafayette County, Missouri County, Missouri, United States. . . The one-year old law says funeral homes are protected from liability if they follow proper procedures in turning over to the Missouri Veterans Commission ... been buried in state veterans cemeteries in Higginsville and Jacksonville this year. Donald and Marilyn Foland, of Plattsburg, MO, Karen Glidewell of Higginsville, MO, Twila Sands of Camden ... 00 a.m. at the Putnam Funeral Home Chapel in Kingsland, Texas. Full military honors were rendered by the Highland Lakes Honor Guard. Listing all funeral homes in Higginsville, Missouri so you can easily send flowers to any location (same day delivery) or find any funeral service. Find a Funeral Home inHigginsville, Missouri MO to provide the caring burial and ceremonial services your family deserves. We work with local florists and flower shops to offer same day delivery. You will find budget sympathy flowers in Higginsville here. Our funeral flowers are cheap in price but not in value.